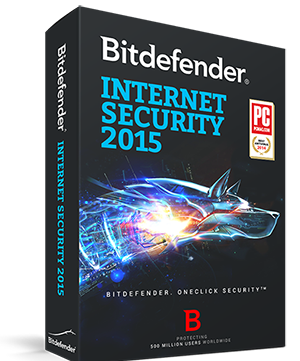 With every Bitdefender Security Solution you buy, we donate $5 to a cause of your choice. More info. promotie valabila in perioada 1-14 august. 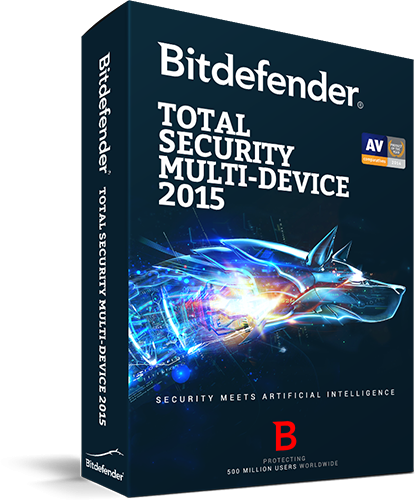 Bitdefender automatically detects when you Work, Play or Watch movies, and temporarily prevents apps from popping up or slowing you down. 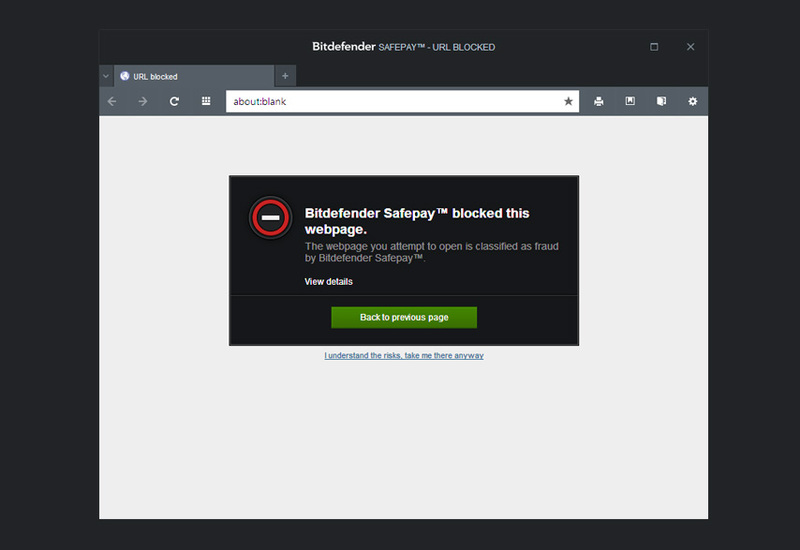 Bitdefender tells you if a link is safe even before you click it in Google and Bing search results. Furthermore, it blocks access to infected links that you have already clicked. 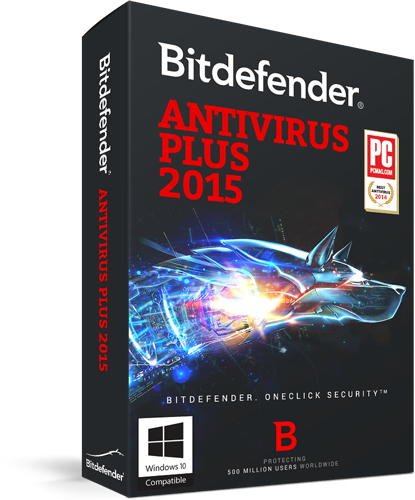 Your antivirus isn’t slowing down your computer. So what is? 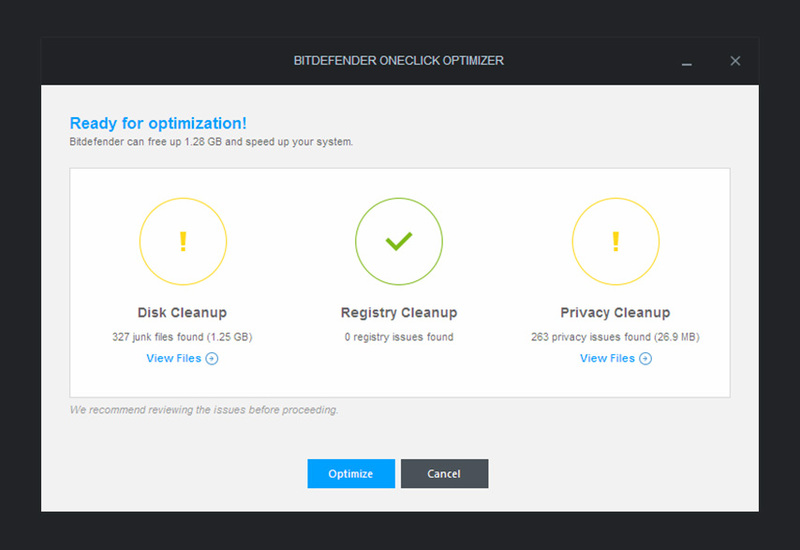 Bitdefender OneClick Optimizer is a new feature in Bitdefender that automatically speeds up your system and frees up disk space by running every known optimization. All in one click. With every Bitdefender Total Security you buy, we donate 5 AUD from its price to a cause of your choice. It’s simple: you buy, we donate. at no extra cost to you, each time you, your friends and family buy from us. in/PACT is an online community that connects an extented range of social causes to any passionate cause supporters. Thus, we empower you to be part of your favourite cause. After purchase, you may choose from a wide range of causes to give your support. To redeem the contributions we offer, click on the link you will receive along with the activation key, in your email. The steps are: click on link, choose your cause, confirm selection! That's it! Add social impact to your purchase! 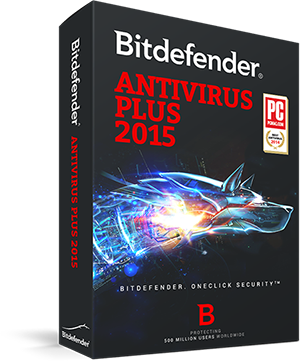 With every Bitdefender Security Solution you buy, we donate $5 to a cause of your choice. It’s simple: You Buy, We Donate. After purchase, you may choose from a wide range of existing causes or even add your own cause to give your support. In case you don’t make any choice, the $5 donation will be directed to The Smith Family, Australia's largest national education-oriented charity, which supports disadvantaged Australian children to participate fully in their education. We partnered with in/PACT to provide you the tools to contribute to your chosen social causes at no extra cost to you, each time you, your friends and family buy from us. Add social impact to your purchase! You Buy & We Donate! Best Protection. Zero Impact On Performance. Best Protection. 4 Years Straight. Average Overall Score for Protection. Jan 2011 - Jan 2015. AV-TEST. Home User. Best Performance. 2 Years Straight. Average Overall Score for Performance. Jan 2011 - Jan 2015. AV-TEST. Home User. State-of-the art, automatic defense against even new or unknown threats. Behavioral, Cloud-based detection. Best Performance. Work, Games, Movie Profiles. 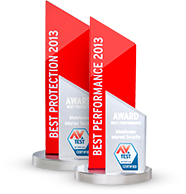 Bitdefender Photon™ technology eliminates slowdowns. Profiles prevents other apps from interrupting you. Pay bills, shop, or bank safely, even on public Wi-Fi’s. Also simplify online payments to one click. Privacy and Online Identity Protection. Most privacy breaches hide in plain sight, on your Facebook wall or behind banners. 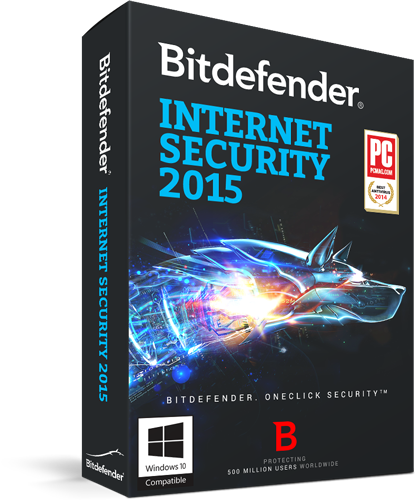 Bitdefender keeps your PC private. Limit inappropriate content, block online predators or other bad influences, restrict Internet access during homework time. Immunize your Internet connection, prevent data leaks or and block unauthorized access. Blocks unwanted emails. Track them down, lock or wipe immediately to avoid unauthorized access. 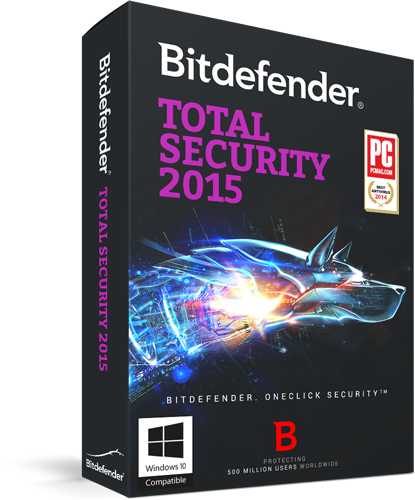 Backs up and encrypts your sensitive files. 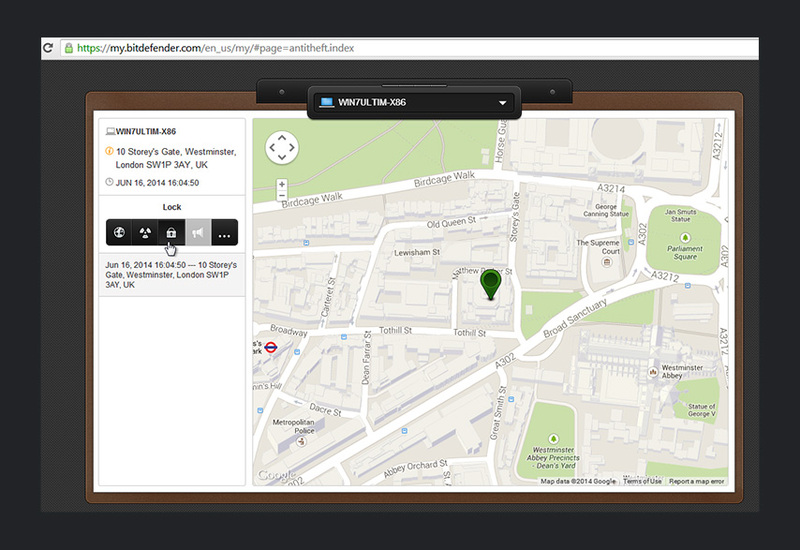 Quick access from any mobile device. Adapts protection to each device. Protects from specific threats. Forget license keys! 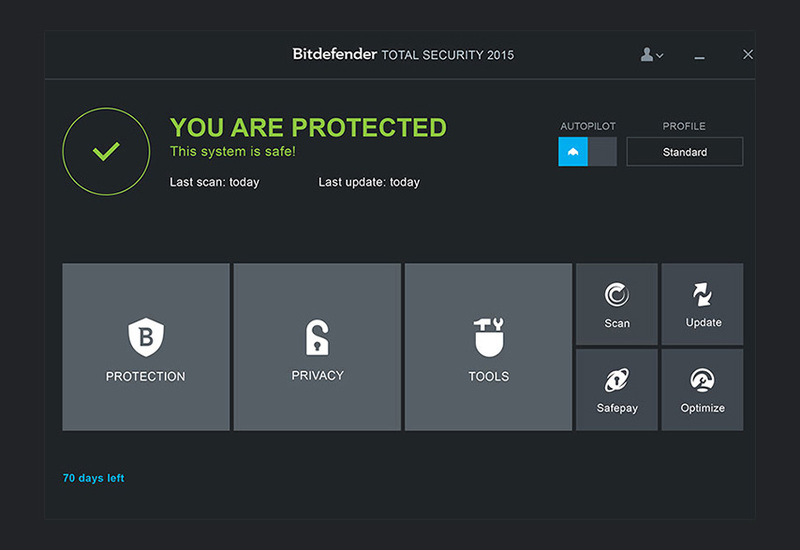 Your security comes pre-activated, right from your online MyBitdefender account.